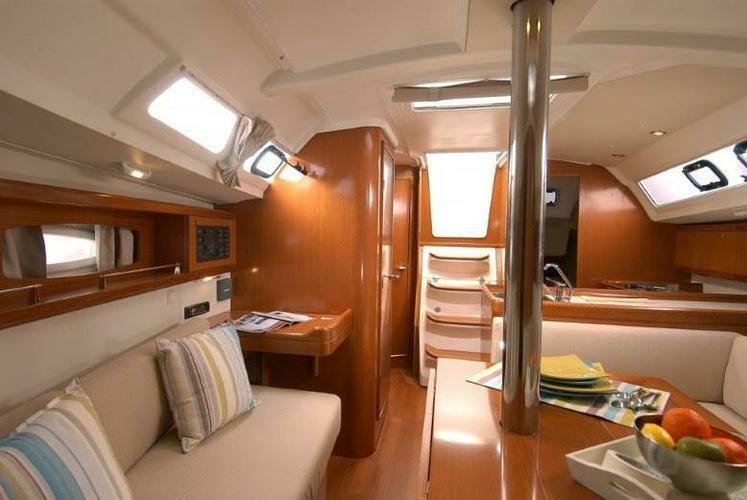 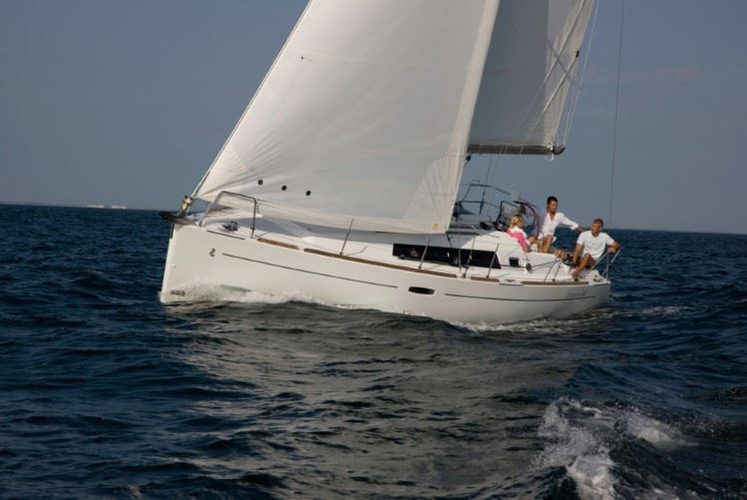 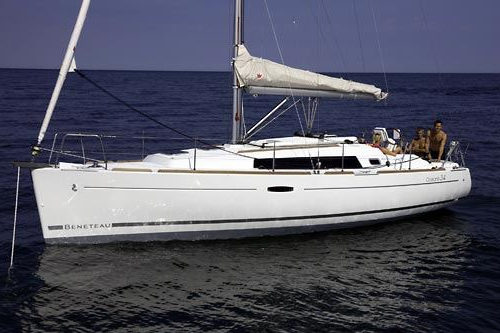 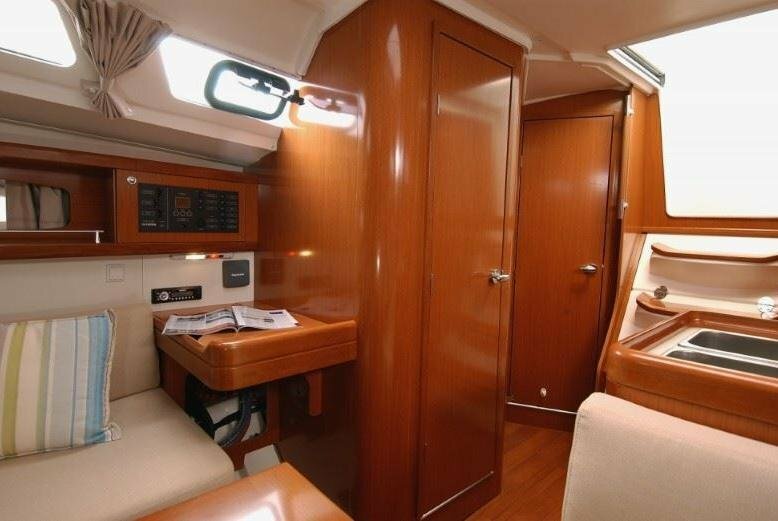 This elegant Beneteau promises maximum performance with great features. 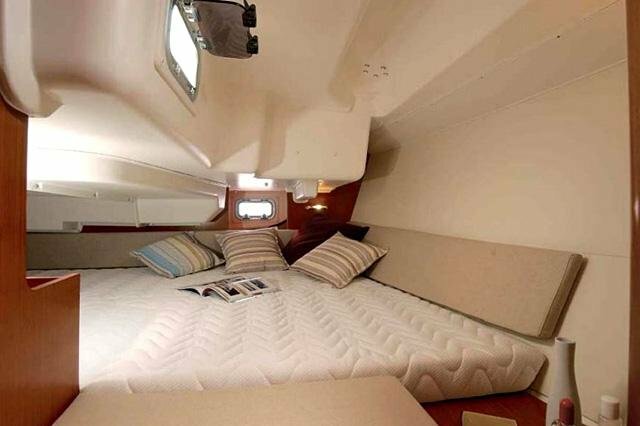 The three cabin layout gives the privacy everyone on board desire, whilst not losing out on living space. 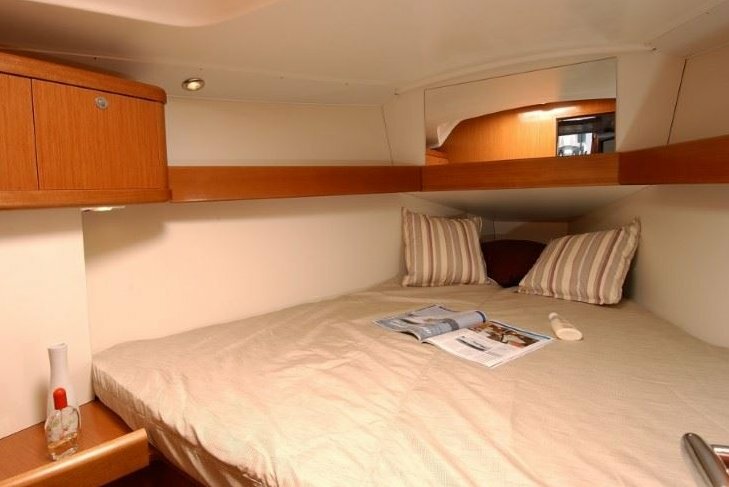 There is plenty of stowage in each cabin and with a design that marries convenience and practicality with style and elegant lines, no detail has been overlooked.